Hungary’s government makes a reasonable argument in insisting that immigration should be limited, government spokesman Zoltán Kovács said in a letter to the editor of British weekly The Economist. 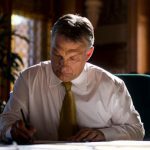 Kovács reacted to a video posted recently to the Facebook page of The Economist in which the producers claim that “Prime Minister Viktor Orbán warns that Muslim migrants will destroy Hungary.” Kovács said this implied that the prime minister belongs to a group of autocrats who are undermining democracy. 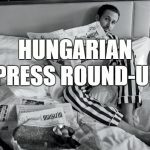 In fact, Orbán has said that “migration poses a threat to Europe’s public safety, welfare and Christian culture” and cautioned that “we shouldn’t forget that the people who are coming here grew up in a different religion and represent a completely different culture,” Kovács said in his letter. 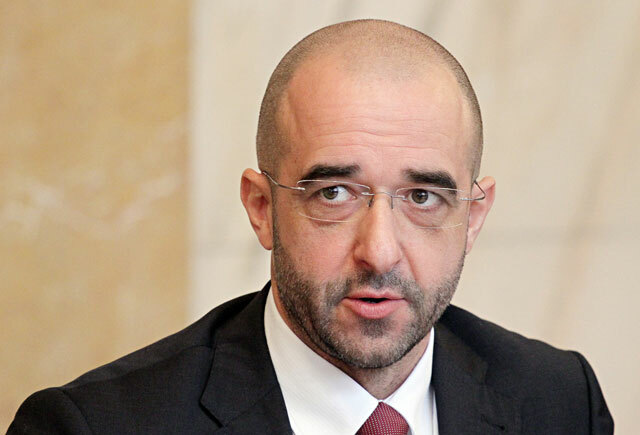 “Seeing the challenges faced by west European countries because of immigration, the Orbán government makes a reasonable argument in insisting that immigration should be limited,” Kovács added.